Fall Lighting Deals – Save BIG! Because we buy in large quantities and get volume discounts, and the cost of LED lighting bulbs and fixtures has also come down significantly, now is the time to get a great deal on beautiful landscape lighting for you home! 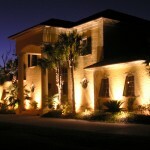 Prices this year are as low as 50% of what they were last year for comparable lighting systems. 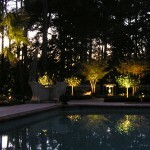 Contact us today for a free lighting quote!